Philipp Rohrbach, MA, is a historian and PhD candidate at the Institute for Contemporary History at the University of Vienna.He has been working at the Vienna Wiesenthal Institute for Holocaust Studies (VWI)since 2010. 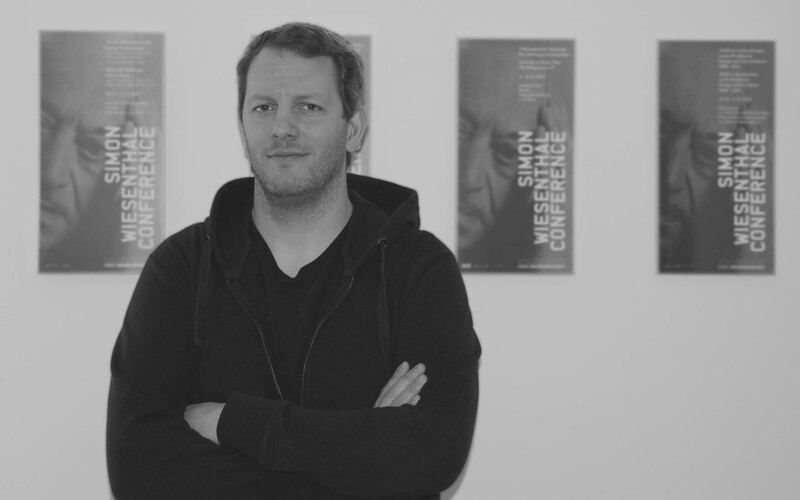 He has curated and collaboratedin various exhibitions and projects: “recollecting”(MAK/Austrian Museum for AppliedArts/Contemporary Art, 2008), “Kampf um die Stadt” (Wien Museum 2009), “Black Austria. The Children of African-American GIs”(The Austrian Museum of Folk Life and Folk Art, 2016); “Forgotten Children” and “Lost in Administration. Afro-Austrian GI Children –A Research Project” (University of Salzburg, 2013–2014, 2015–2017); since 2013 he has been co-head with Mag. Adina Seegerof the project “The Austrian Heritage”(Verein GEDENKDIENST/VWI).